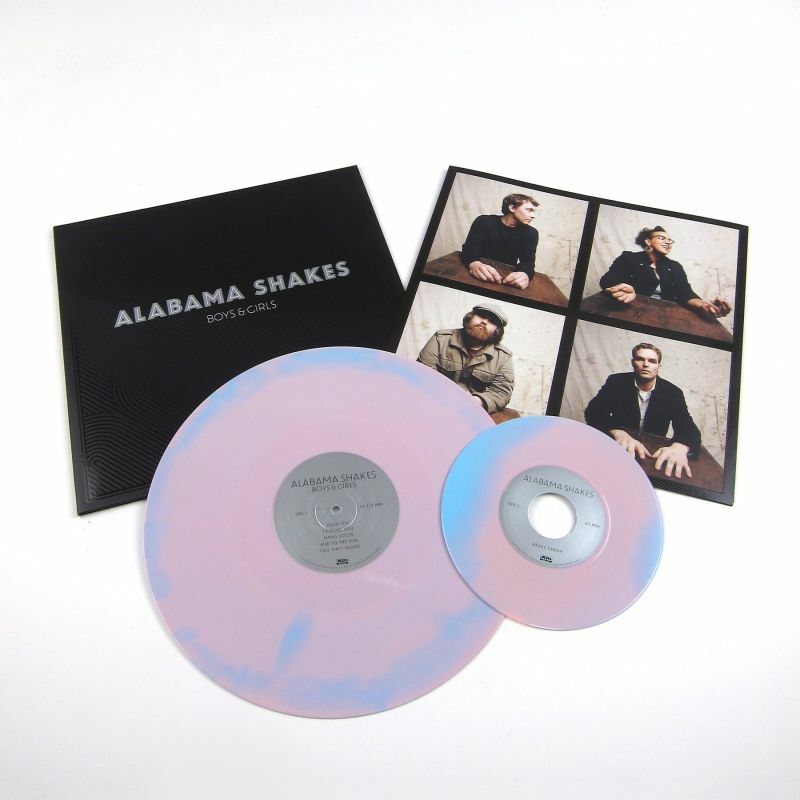 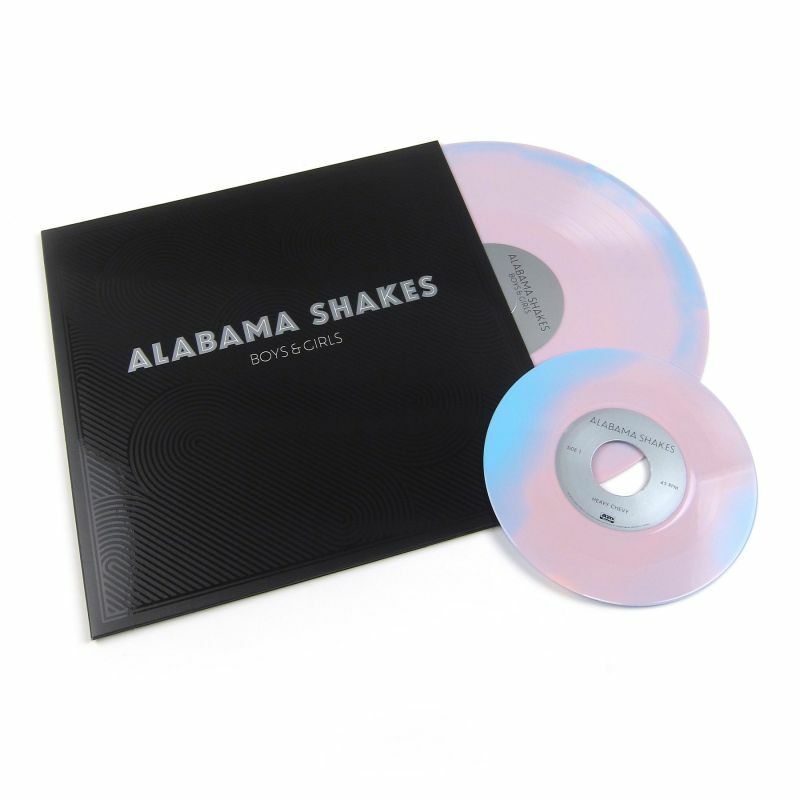 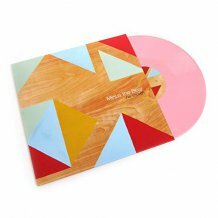 Platinum Edition blue and pink swirl vinyl + bonus colored 7"
Deluxe reissue of Alabama Shakes' debut album. 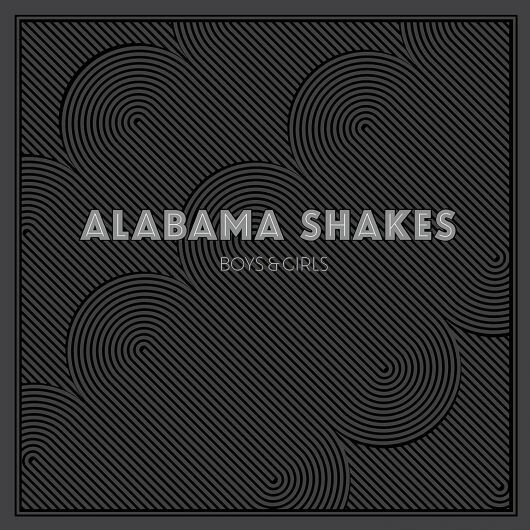 Recorded in Nashville's famed Bomb Shelter studio, the Alabama Shakes set the bar high for their first proper debut and on first listen, you will not be disappointed. 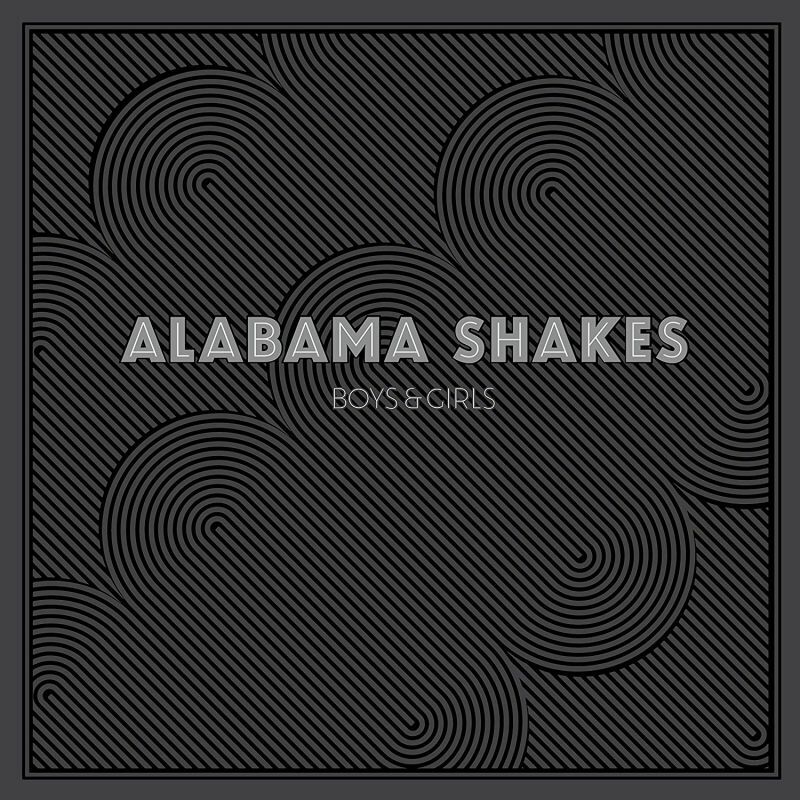 It is hard not to make references to The White Stripes or The Black Keys while listening to this as they all seem to pull from the same pot, HOWEVER the shakes take the high road and add so much more soul to their blues rock. Singer Brittany Howard is nothing short of amazing, citing AC/DC's Bon Scott as a major influence as well as Nina Simone... quite the odd pairing, but oh does it make sense. 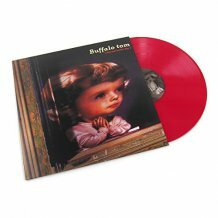 The band is swampy at times but their tightness brings them out of the mud pits and shows how much of a homegrown talent they are. 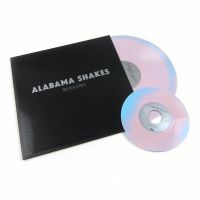 The 2012 release gained so much attention they were nominated for three Grammy awards based of the hit single 'Hold On'. 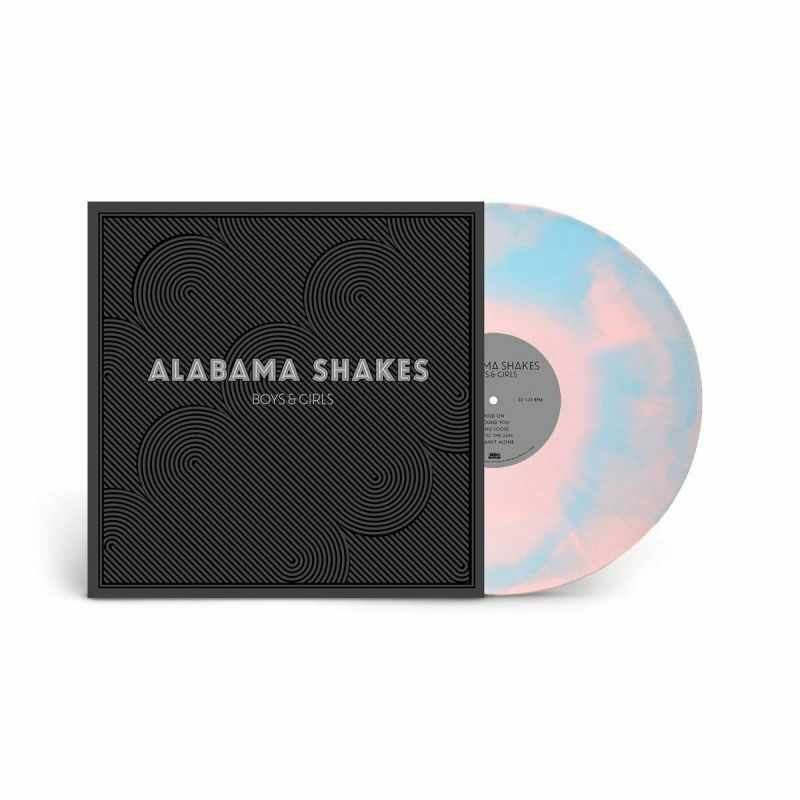 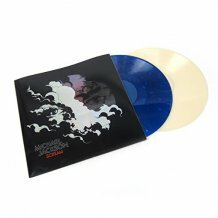 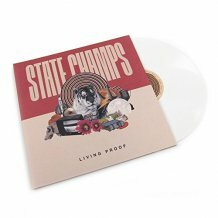 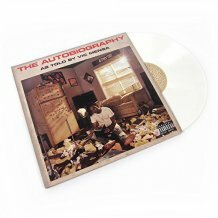 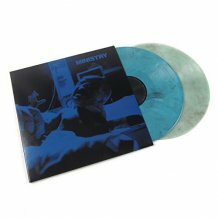 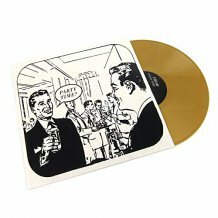 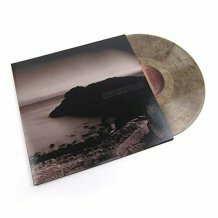 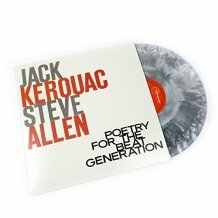 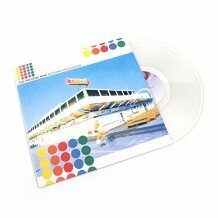 This 2018 Platinum Edition pressing comes on blue and pink swirl colored vinyl, complete with indie exclusive 7" featuring the cuts "Heavy Chevy" and "Goin' To The Party."